Nuts are a great substitute for crisps and can help to overcome salty cravings. Nuts are full of good fat which can help your heart by lowering cholesterol. They are packed with fibre, protein, vitamins and minerals, including folate, vitamin E, potassium and magnesium. Grains and seeds are very nutritious and a great source of fibre. They contain healthy fats, as well as vitamins, minerals and antioxidants. When eaten as part of a balanced diet they can reduce blood sugar, cholesterol and blood pressure. Grains can also improve bowel function. Most yogurts contain bacteria that are good for you. Good bacteria help the digestive tract and get rid of bad microorganisms that cause infections such as yeast infections. Yoghurt is also rich in calcium which is good for your bones. Yoghurt can help to control your blood pressure and improve your immunity. Baked crisps are much better for you than fried versions as they have less fat and fewer calories. Oven-baked crisps offer a source of potassium too which helps to regulate your body’s fluid balance. 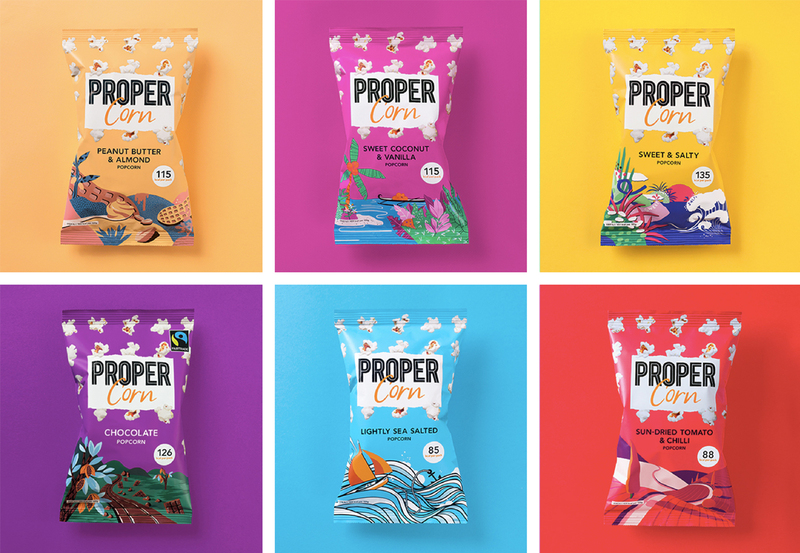 Healthy varieties of popcorn can be really good for you as a snack that fills you up and contains fibre to keep you healthy. Popcorn is the only snack that’s 100% whole grain and whole grains are really good for you because they contain antioxidants. Popcorn also contains polyphenolic compounds, vitamin B complex, manganese, and magnesium content. So why not try swapping one of your sugary treats for a healthier option? You can find out more on our healthy ingredients page . If you would like to discuss the contents of your vending machines and how we can help to stock them, we’d be delighted to hear from you, so please get in touch.